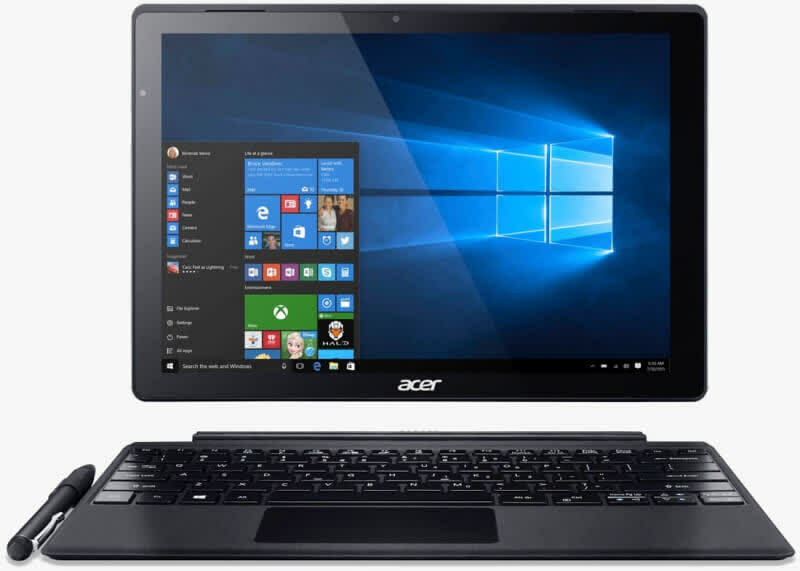 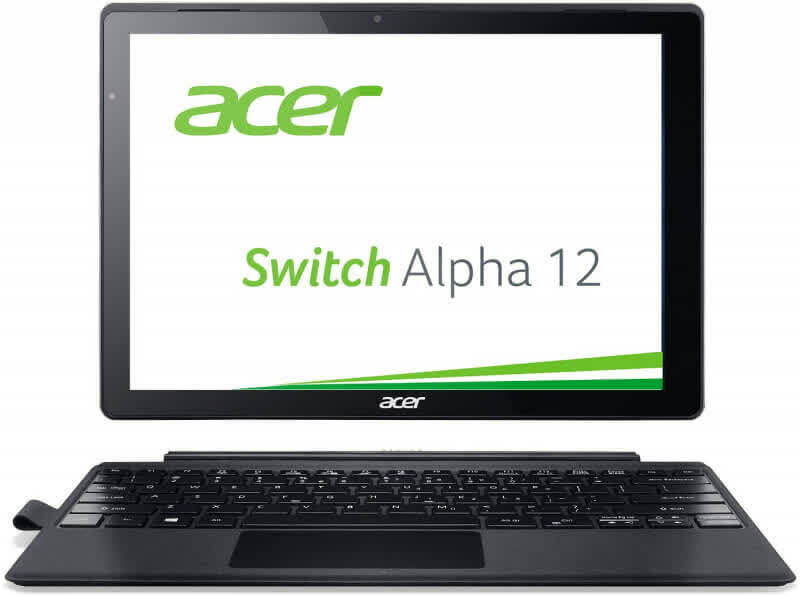 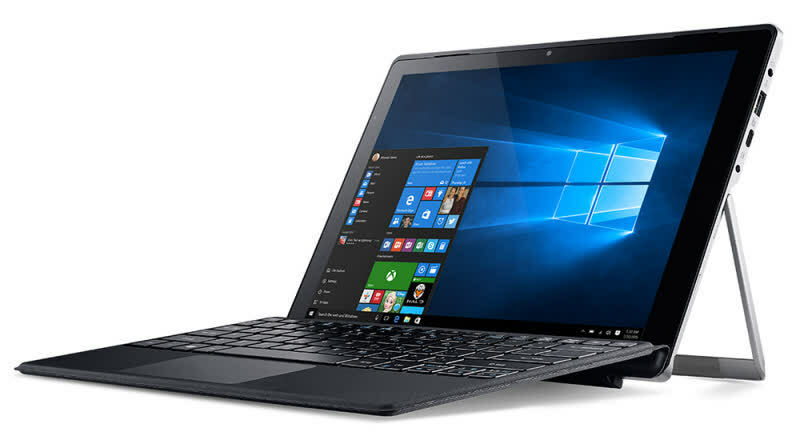 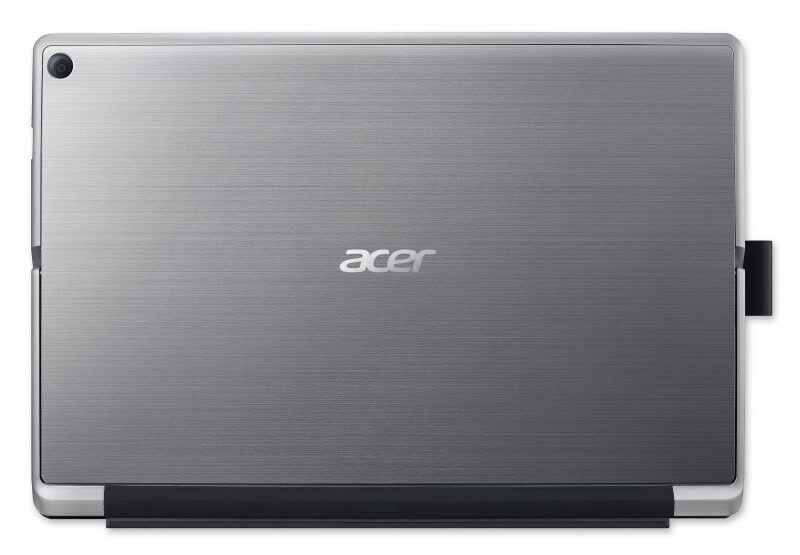 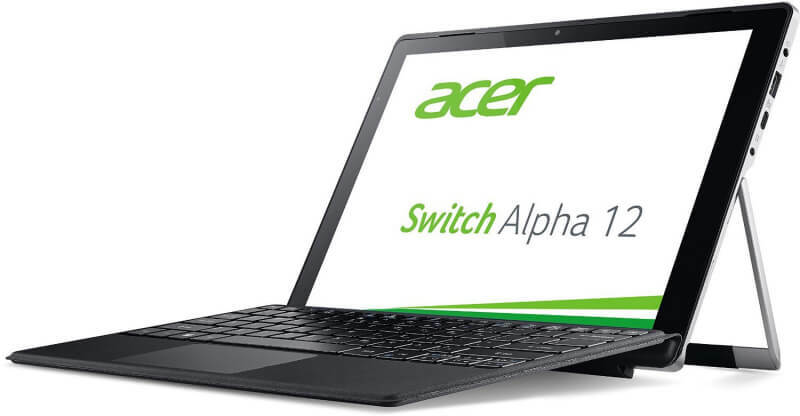 The Acer Switch Alpha 12 is a Microsoft Surface clone that offers great value for those looking for a PC tablet. 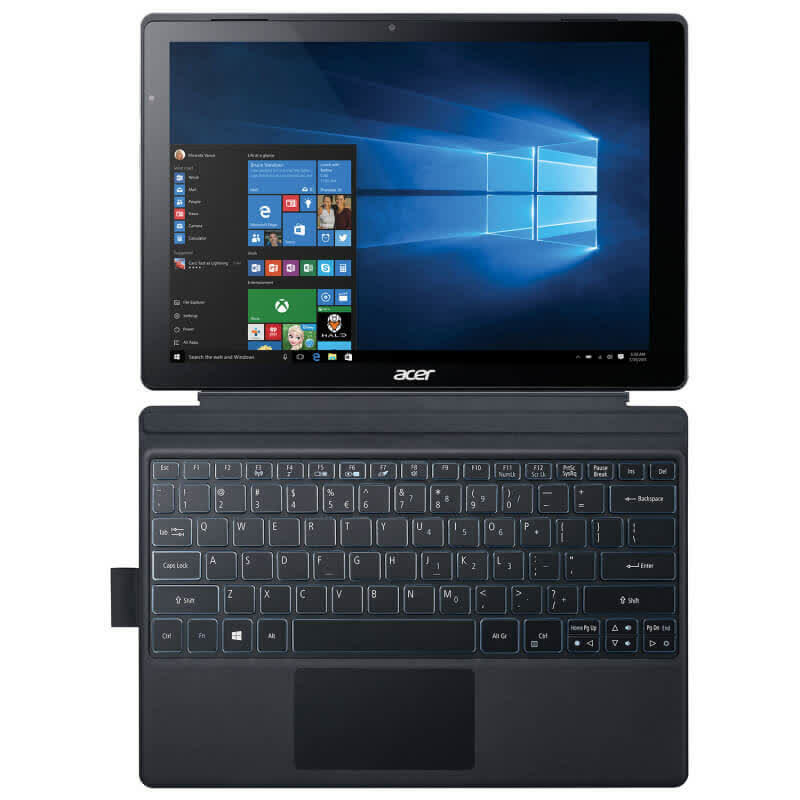 However, it’s short battery life and cheap feeling keyboard make it hard to recommend for people who actually want to do work. 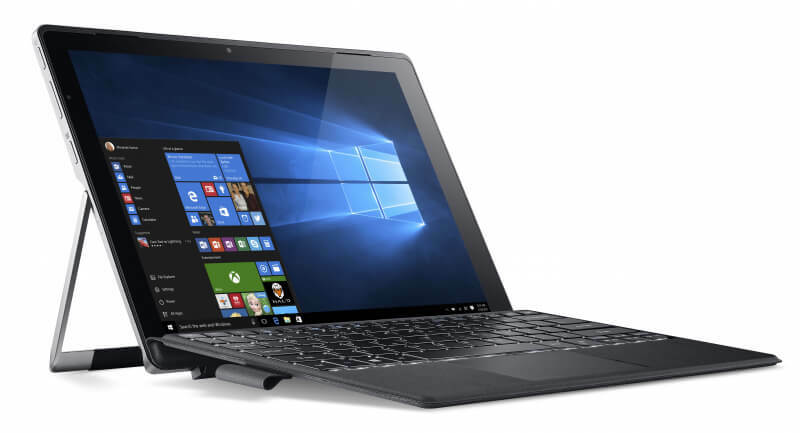 A great-value convertible, slightly let down by poor battery life and a badly calibrated screen.